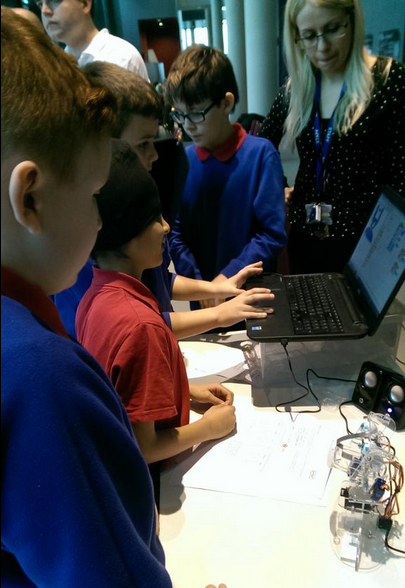 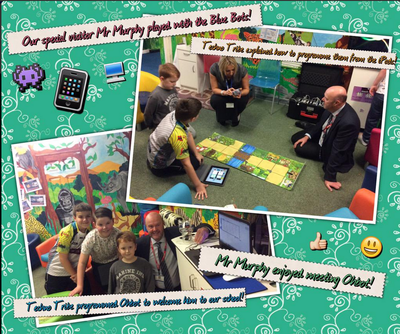 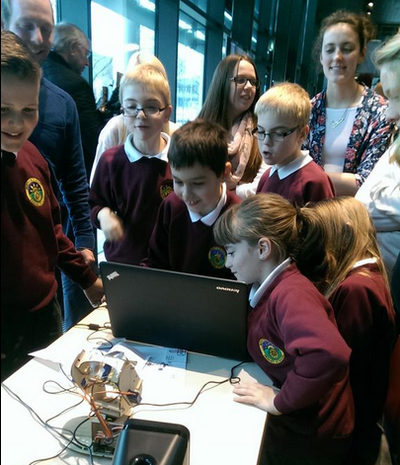 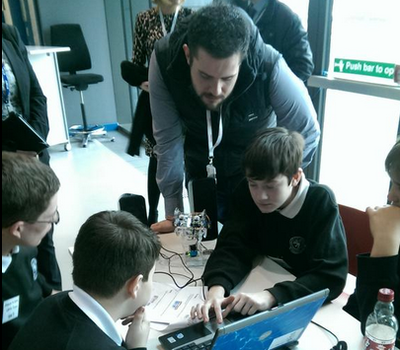 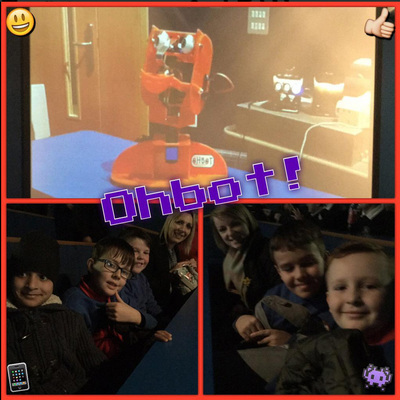 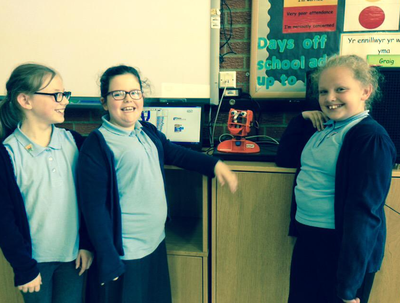 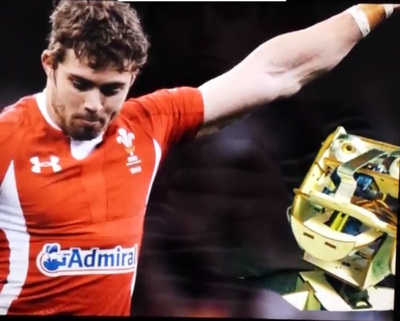 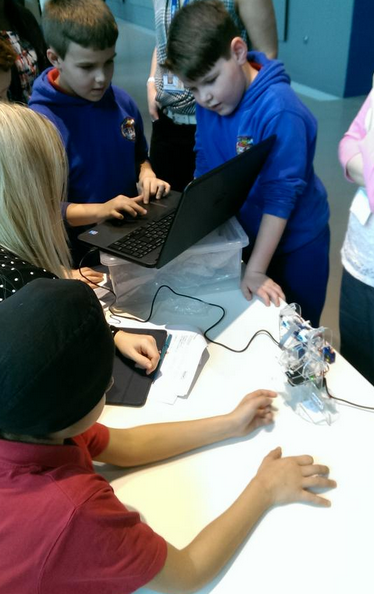 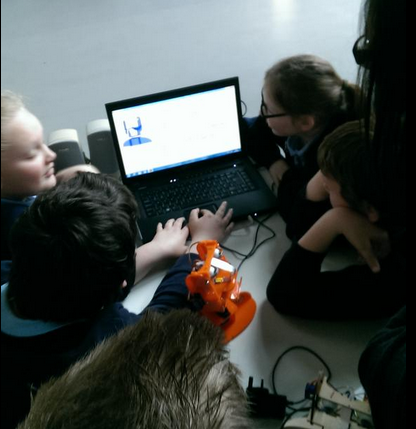 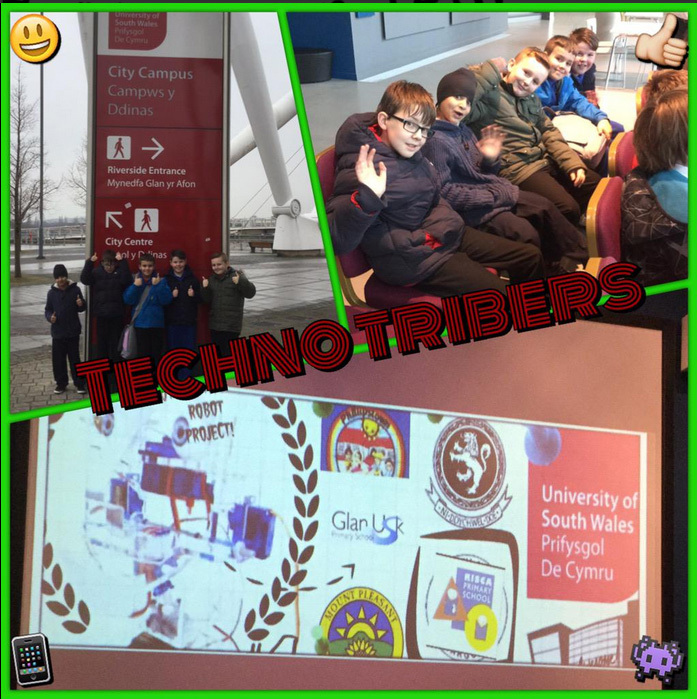 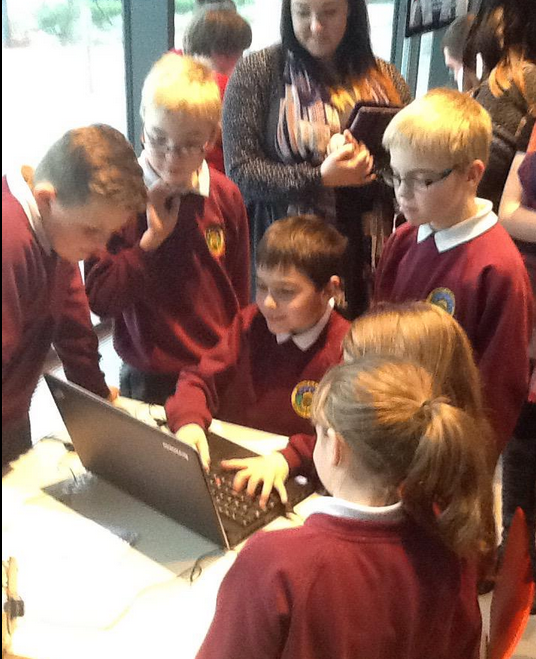 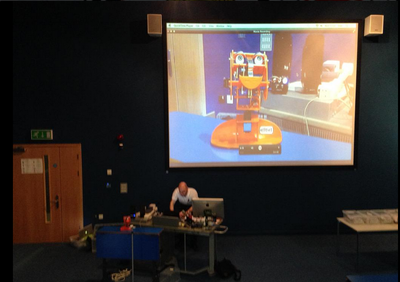 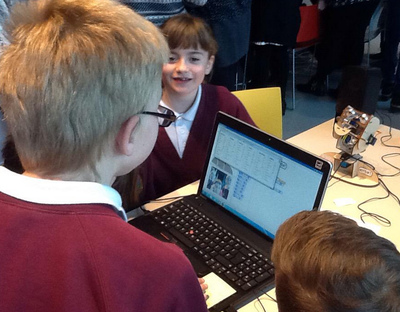 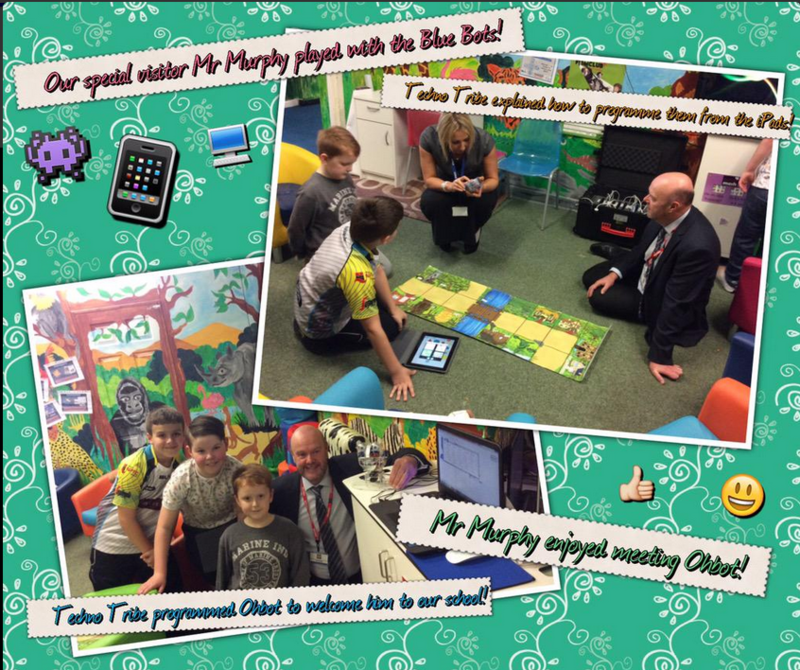 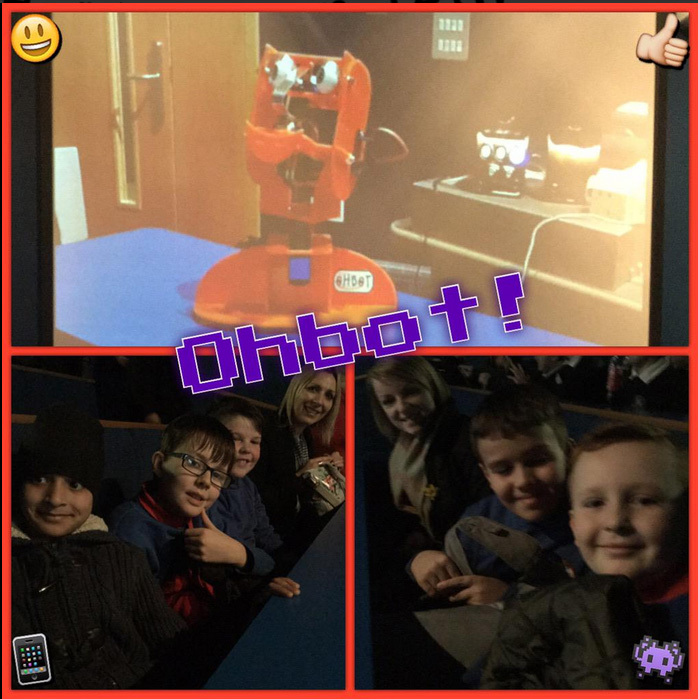 Ohbot is being trialled in five schools (four primary and one secondary) in Wales, through a collaboration with the University of South Wales. 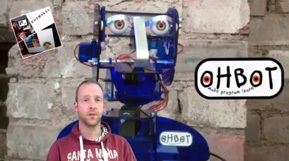 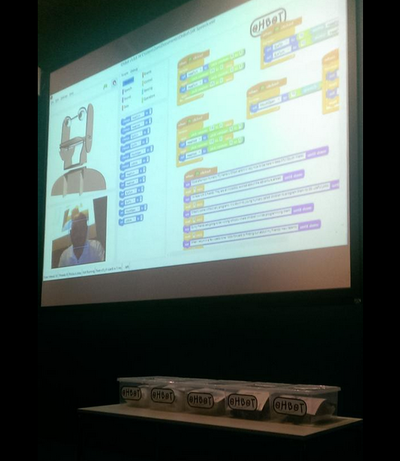 Children will have five weeks to bring their Ohbots to life. 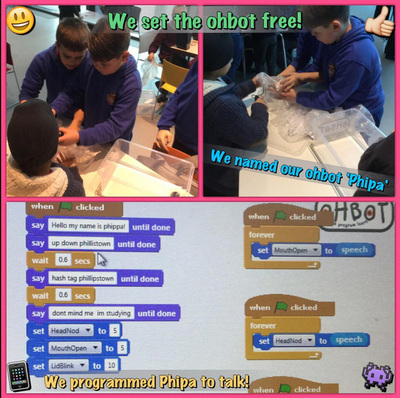 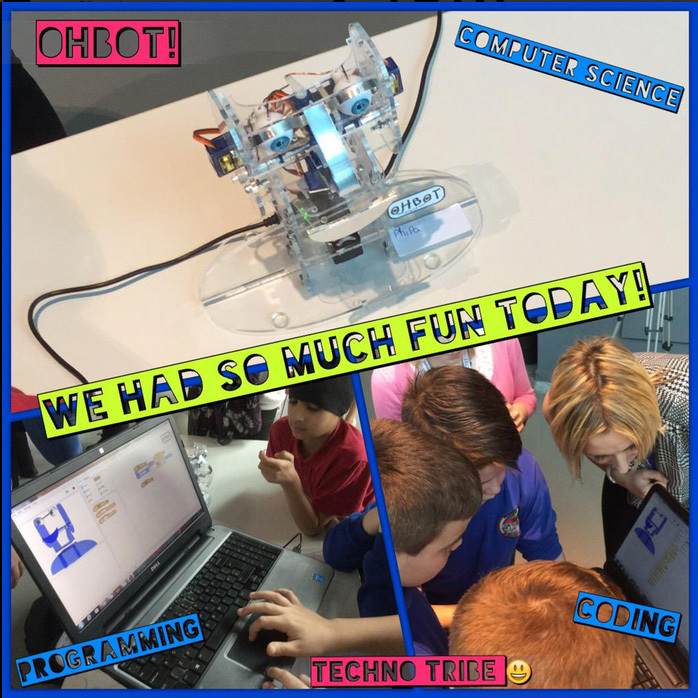 It will be amazing to find out what Ohbots are really capable of when the boundaries are pushed by enthusiastic young roboticists.